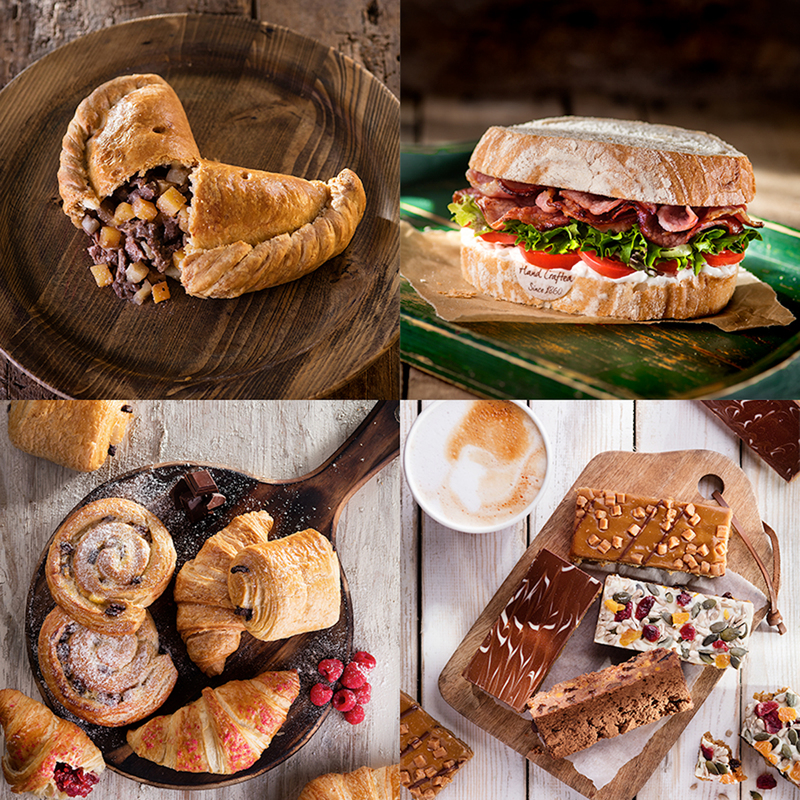 Our Franchise bakery shop in Eastleigh requires a Full Time Assistant Manager. You’ll work under the direction of the shop Manager supporting them in the day to day running of the shop and deputising for the Manager during their absence. The successful applicant should be a self starter who can support the shop manager in motivating and training staff to the highest standard. 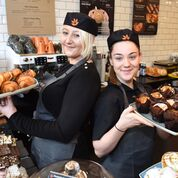 A background in food retail is desirable with previous supervisory experience, but training can be given. This is a hands on position and involves manual handling, bake-off of product from the oven, cash handling, banking and is a key holder position. Hours: This is a Full time position. You will need to be fully flexible and available to work weekends. The hours may be more or less depending on the requirements of the business.